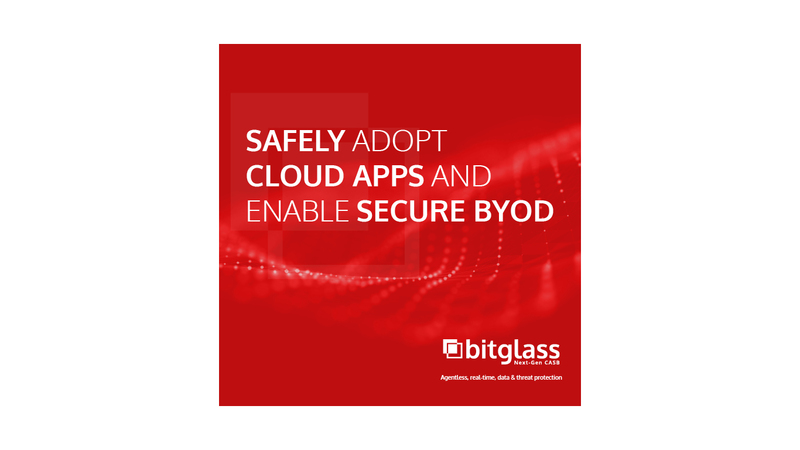 Bitglass is a zero-day data and threat protection for any app on any device. 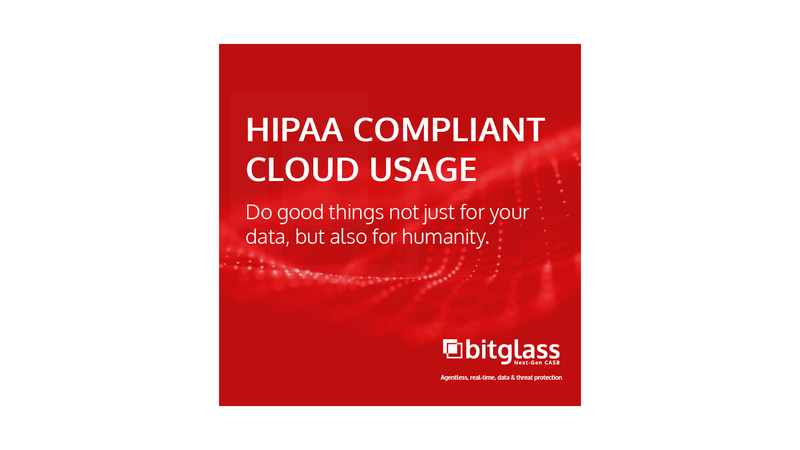 They work with large companies to help protect their data and minimize threats. 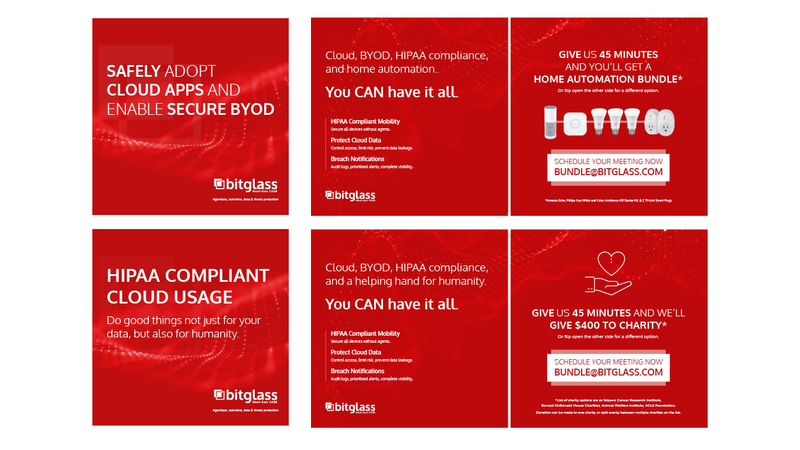 Bitglass requested a direct mail design. 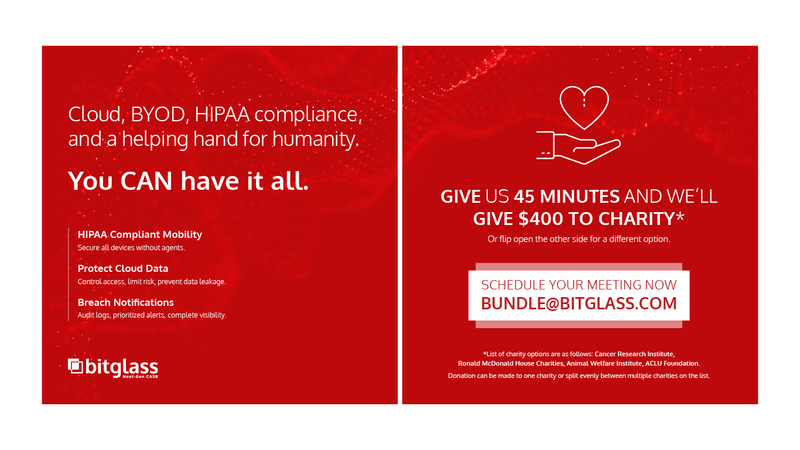 The piece would be mailed to executives and would need to quickly grab their attention and push a call to action. 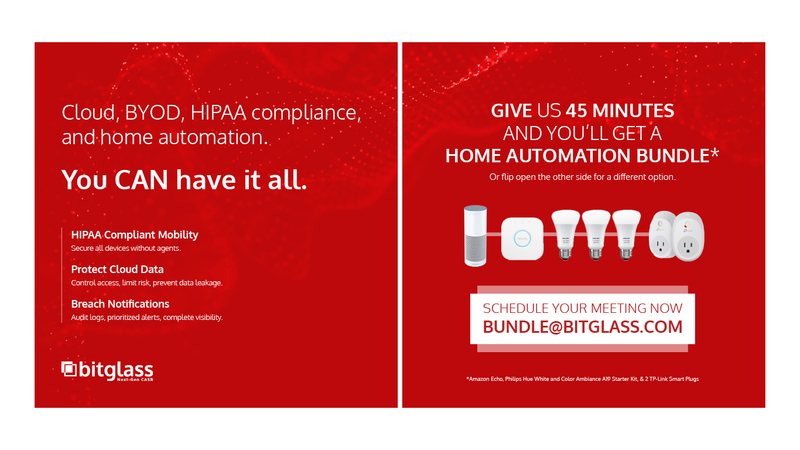 The direct mail piece was like a book; they wanted to offer two benefits for connecting with Bitglass. Open one side and you will see the home automation bundle, or flip the box, and you see the charity option (good for people who can not accept gifts).